It is officially OCTOBER!! 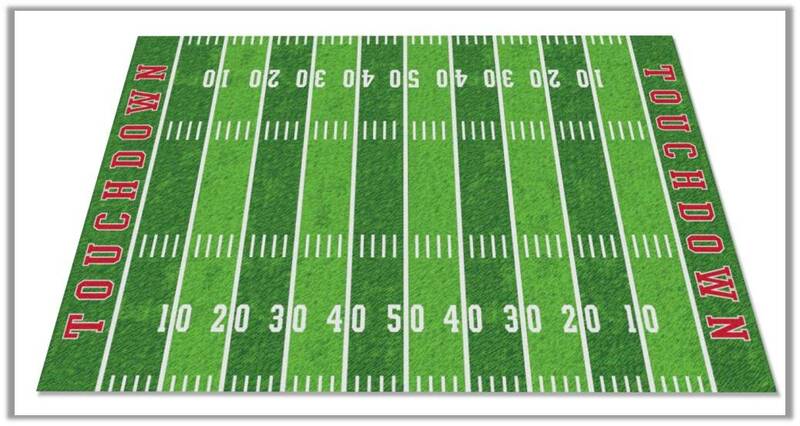 Have you started the Teaching Maddeness Halloween Hunt yet? If you have no idea what I'm talking about, head to this POST for all the details. Want to know what they're competing for?? There will be FOUR winners! Let's take a closer look at the prizes. Remember this pic of my new classroom carpet?? 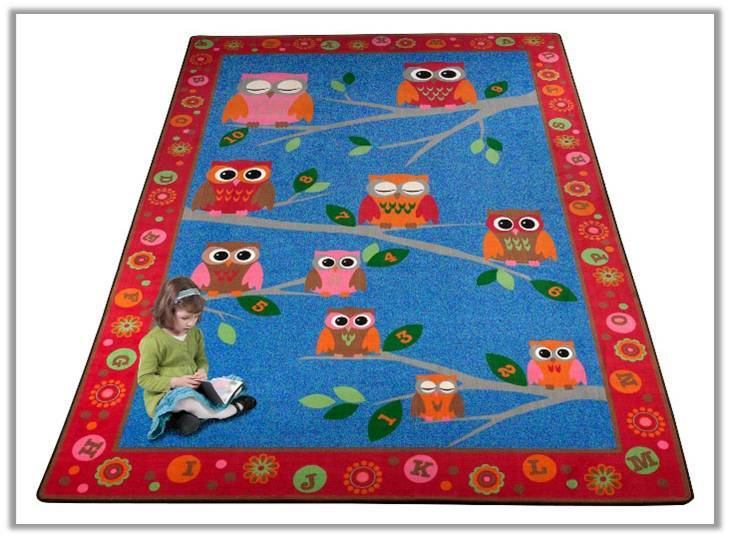 Well, Kid Carpet has graciously offered a classroom rug as a prize for the Halloween Hunt! 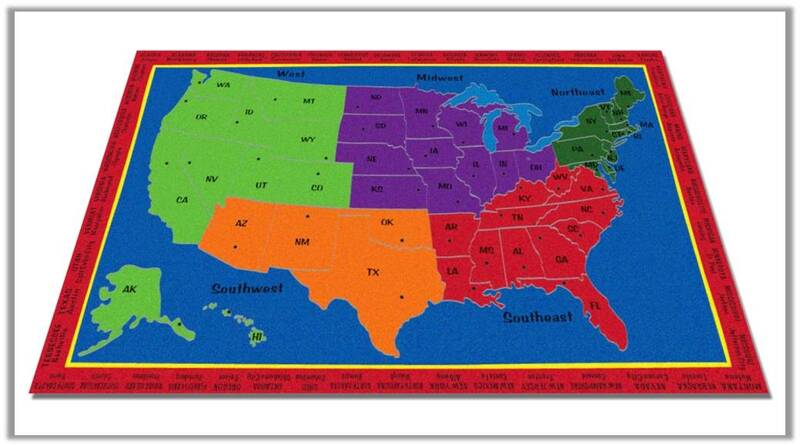 The winner will get to choose any rug (up to 6'x8'6") from their Factory Direct Rugs (up to $179.99 value)!! Here's a peek at the some of my favorite designs, but of course, if you win, the choice is YOURS! 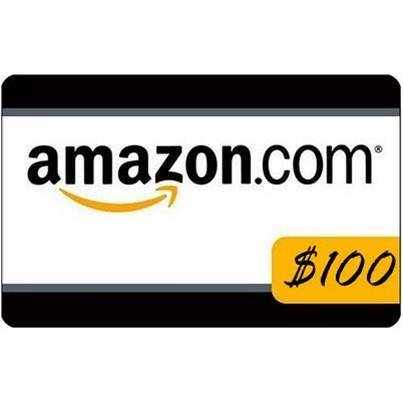 That's right - a $100 Amazon gift card to spend on whatever your heart desires! Prize package #3 is bringing back two of the most popular items from my fall giveaway. And a fourth winner will receive $25 to spend in our Teacher's Clubhouse or Lightbulb Minds shop on resources of your choice! Here's your chance to earn a BONUS POINT! Visit the Factory Direct Rugs website and take a picture of your favorite rug! Don't forget to have your sign (#TMHalloweenHunt) in the picture (see example below). 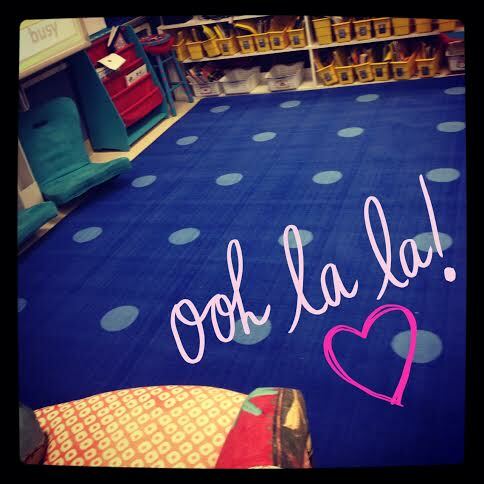 Post it to Instagram with your hashtags (include #KidCarpet) for your bonus point! Wow, I love that owl watch! 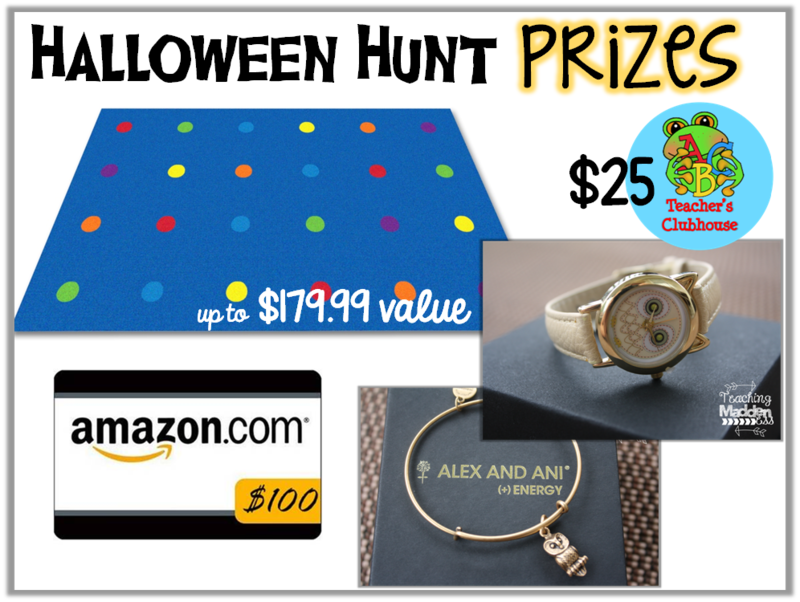 Great prizes, and I'm having so much fun with this hunt!